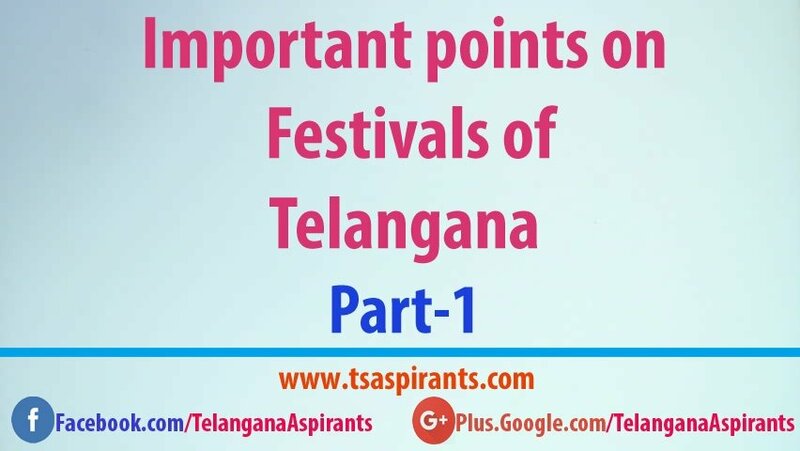 This Blog is for Telangana Job aspirants and Students. who are preparing for Groups,AEE’s, Police,constable jobs and other Exams conducted by TSPSC. 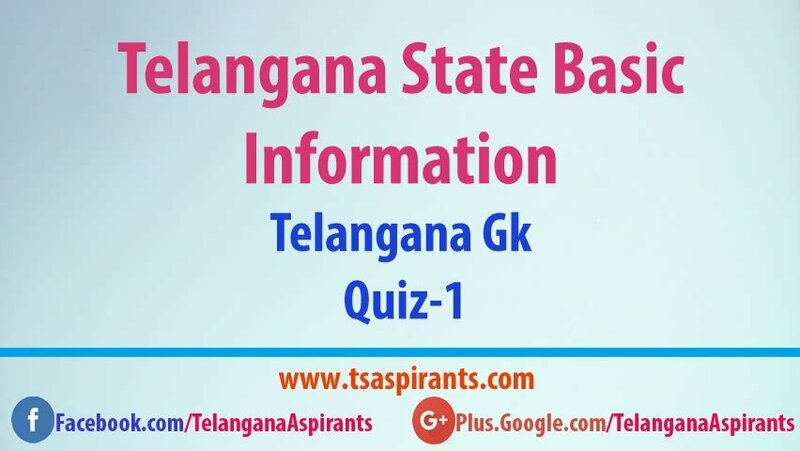 We provide Daily Quizzes on Telangana Gk and we provide materials for All exams.